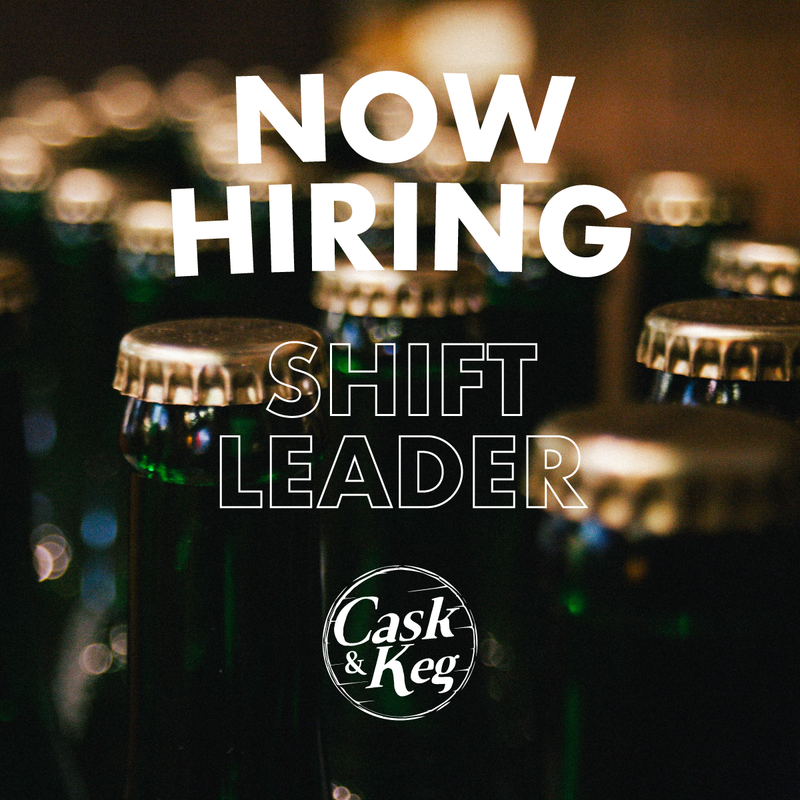 The brand new Cask and Keg is hiring for a shift leader to join our dynamic team. 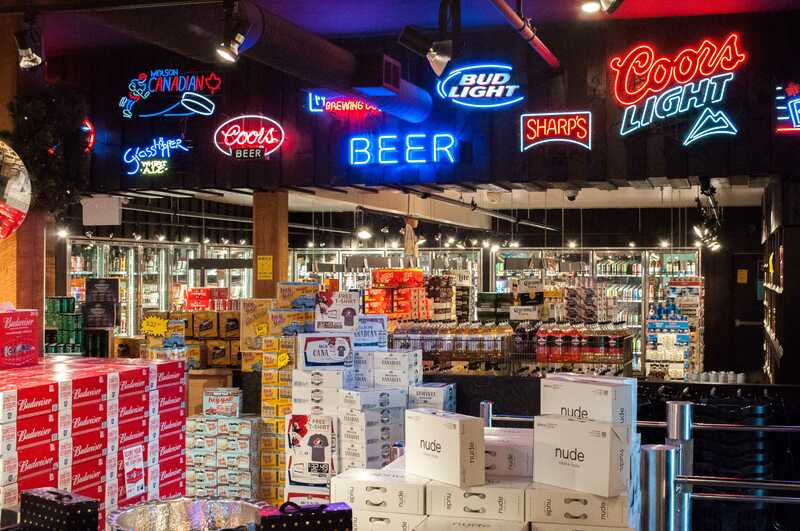 The Cask and Keg liquor store is growing, with a new management team, to a new signature store, offering outstanding selection and service. 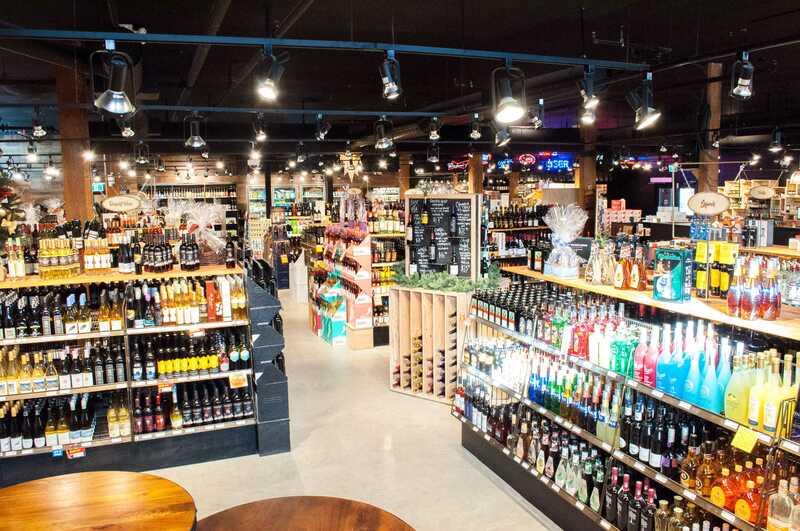 The Cask and Keg just expend to a fresh modern look, with more space to carry exciting products and to adjust our business to better suit the direction that Esquimalt is moving towards as a community. We invited you to apply for this position if you feel like being apart of a motivated and skilled team of individuals who share a common goal of taking Cask and Keg to the next level of retail store in Esquimalt. - Great New Store Manager and Leader! 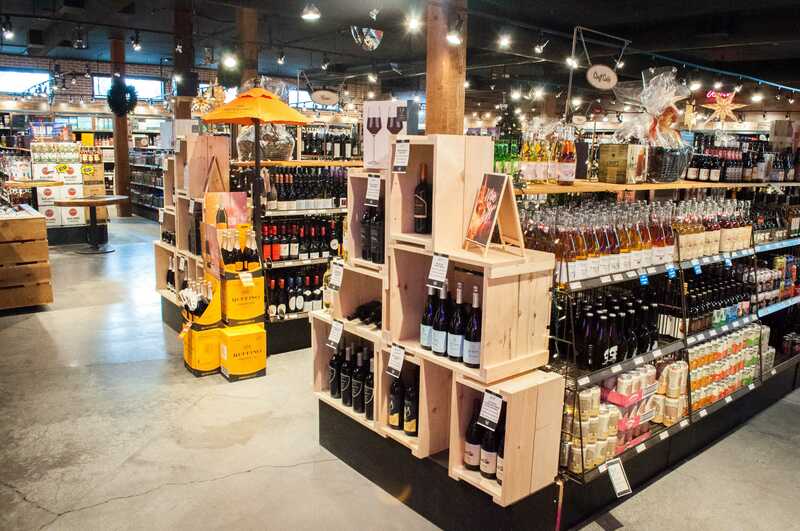 - Cask and Keg is one of 10 other locations managed and run by The Cambie Malone's Group. This means there's always room for career growth and development. We invest in the health and professional growth of our staff. 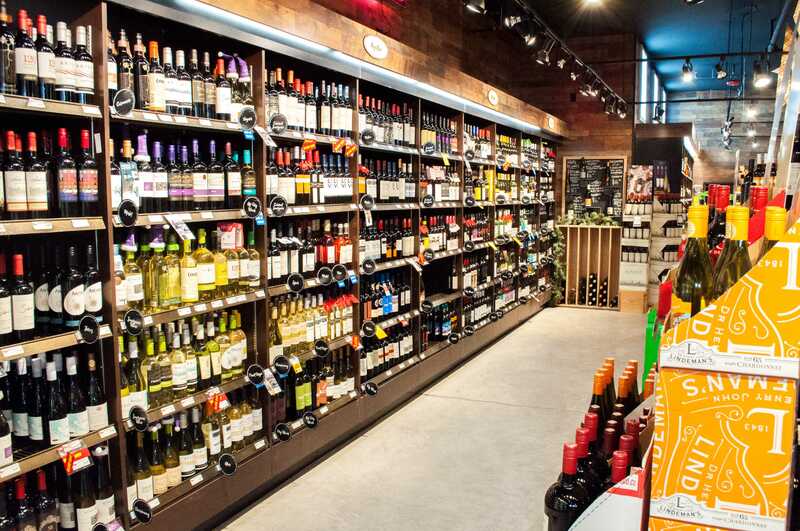 - You will get to be apart of a new but well-established liquor store. - We work hard and we love to have fun!! - We will train you, invest in you and work with you. We only need you to be an enthusiastic person with good attention to detail and an outgoing personality, leave the rest to us! Only those candidates who are qualified will be contacted. Thank you and happy hunting!! The Cambie Malone’s Group was founded in 1988 in Vancouver, BC. 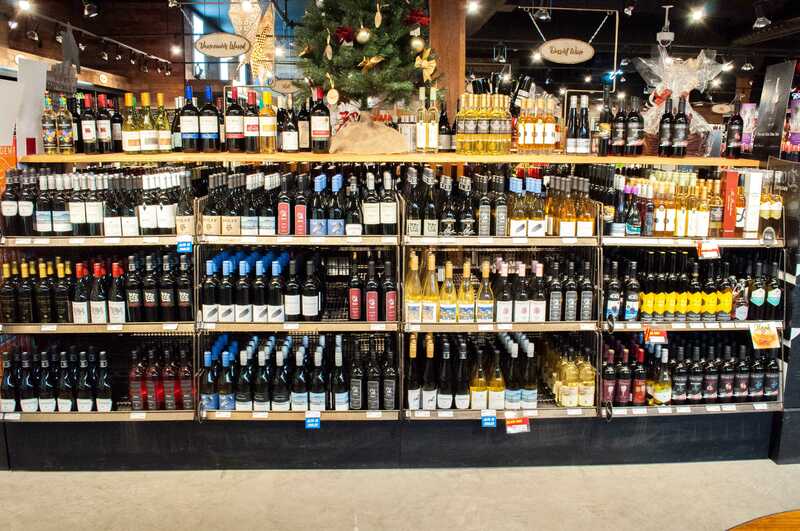 With 6 locations in Downtown Vancouver and 5 locations on Vancouver Island and over 200 staff, The Cambie Malone’s Group continues to provide its customers with the best value, customer service and product. We strive to provide an exciting experience at all of our locations through consistent great service and teamwork. We believe we are industry leaders and innovators throughout all of our locations, which is contributed to hiring talented individuals whom we allow to expand along with the company’s growth.